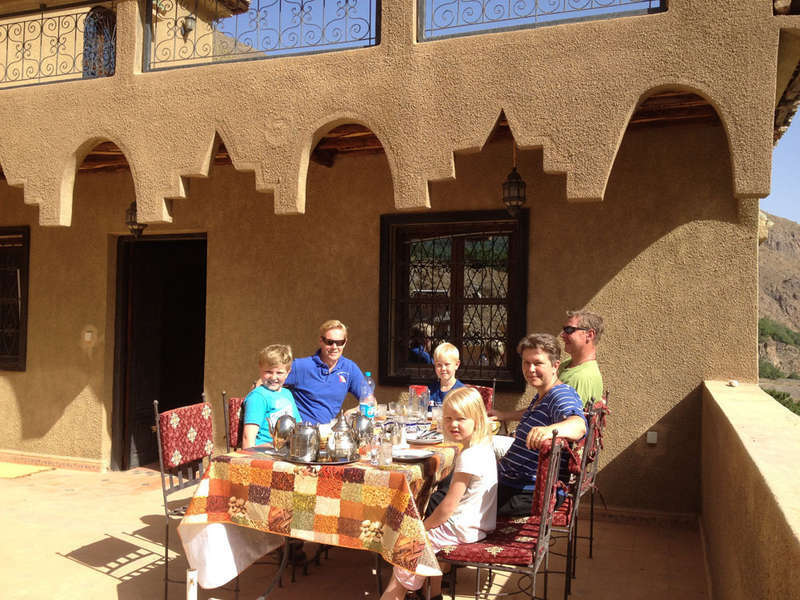 Les Terrasses de Toubkal provides guests with an opportunity for comfort, relaxation and adventure in tranquil surroundings while experiencing and learning about the traditional Berber culture of the High Atlas Mountains in Imlil, Morocco. 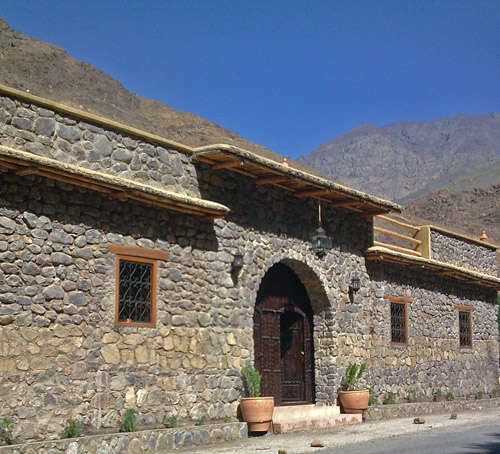 It is an ideal base for treks through the mountains to traditional villages, an ascent of Mt Toubkal, North Africa's highest mountain, exploring the nearby town of Imlil or the market in Asni, or doing a cooking class. Les Terrasses de Toubkal can help organise any treks or excursions for you including a guide if necessary. There are a range of rooms available from dormitories to rooms with attached ensuite. Breakfast is free. If bookings are cancelled or changed more than 2 days before the day of arrival, there is no penalty. For cancellations less than two days prior to the arrival day, the cost of the first night may be charged. For no shows, the cost of the first night may becharged. For groups of 6 or more, cancellation or changes can only be made more than 4 days before arrival for no penalty. After this date, the cost of the first night may be charged. Payment is is cash only. Credit card payment is not available. 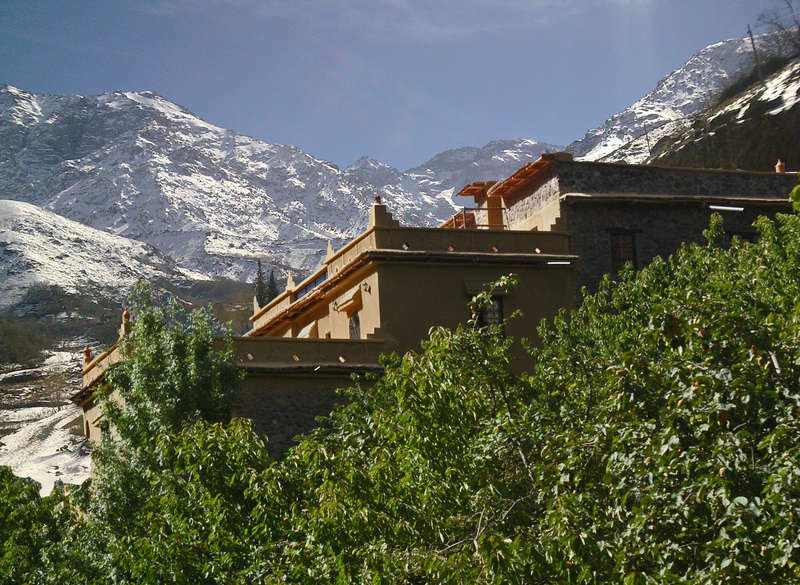 If guest arrival time is later than 7 pm, please contact Les Terrases de Toubkal in advance and advice them of the potential time.